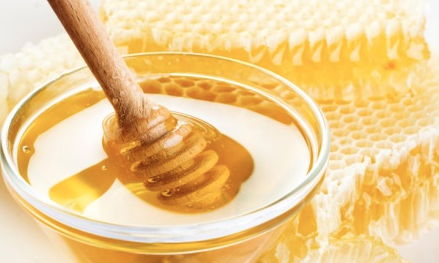 Can Eating Local Honey Cure Your Allergies? 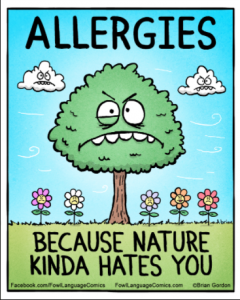 Anyone who is heavily affected by allergies or is a constant victim of whatever is going around, knows that allergy season is not fun. As someone who is always affected by allergy season, I’ve heard all the different remedies, but this one made me think and pose the question: Can eating local honey actually cure allergy symptoms? If it does, I might just be investing in some honey come spring time. 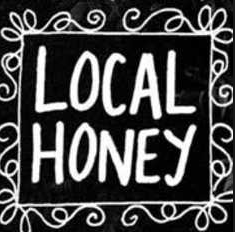 I found an article that talks about why eating a spoonful of local honey a day can alleviate your allergy symptoms. When bees go from flower to flower, they collect pollen spores and these spores are then transferred to honey. 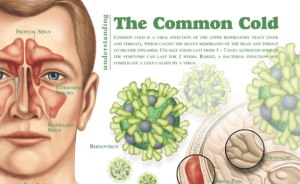 Because of this, your body can build an immunity to the pollen thus, “curing” your allergies. However, even though there is great evidence currently supporting this method, in the past there was not. The New York Times released a study that is almost a decade old. That 10 year old study was refuted this year when another study was done and the results were completely different. This study looked at the pre-seasonal use of 2 types of honey: pollen infused (local) or regular honey. Then, compared this to people who just consumed their normal medication and looked at their symptoms. 44 patients that were diagnosed with birch pollen allergy either ate the pollen honey or regular honey daily from November to March. 17 patients made up of the control group who just used their normal allergy medication in order to reduce symptoms. 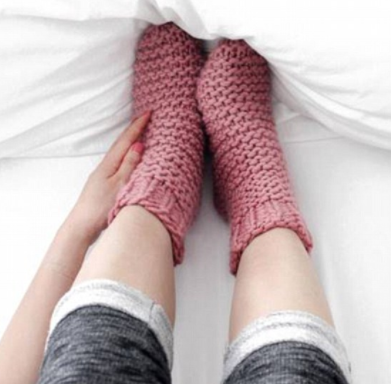 I wanted to include that in this article so that people see that even if it doesn’t help the allergy issue, it can many health benefits and can be used to help other problems. The whole idea behind honey working to cure allergies is that it encourages a build up of immunity, just as allergy shots do. Even though this method seems like a great homeopathic way to get through allergy season, it’s important to know that there are health risks when consuming raw, local honey. Because the bees’ pollen covered spores are infused in the honey and not being filtered out, it also means that bacteria and mold can potentially get in the honey. However, this does not mean that the local honey is always going to be infected, but just to be aware that with the pros of local honey also comes some cons. After researching this topic, I think I am going to invest in some local honey and try the method out. As I said before, I really don’t think it does any harm in trying — especially if antihistamines aren’t cutting it. This entry was posted in Uncategorized on December 2, 2016 by Natalie Elizabeth Burns. 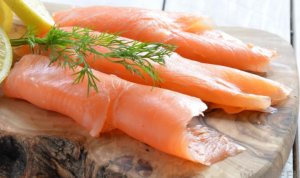 Are We Consuming Too Much Raw Fish? As a sushi and lox enthusiast, I eat them pretty much whenever they’re offered. Recently, I have been eating a lot of raw fish and I started to think if I was putting myself at risk for health issues. Should we be limiting ourselves on the raw fish intake? 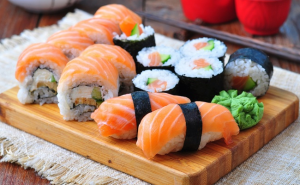 Are we consuming too much raw fish? I read an article about the risks of consuming raw fish. It talks about how since the beginning of time we, as human beings, have been consuming raw fish, but does that mean that’s it’s “okay”? One of the first issues they talk about is that we eat most of the fish coming from the water we pollute. 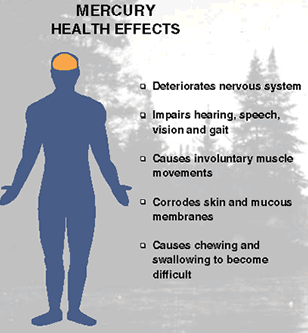 This is most definitely a concern especially when talking about the chemical methylmercury. This found in a lot of fish whether it be cooked or raw. Mercury is always a concern when consuming fish. Another issue is food borne illness which causes severe vomiting, diarrhea, and abdominal pain. Most of the food poisoning that comes from raw fish intake is salmonella and vibrio vulnificus. It’s highlighted that for people who are oyster fans need to be aware of risk for vibrio infections. Vibrio vulnificus is a very serious bacterium that thrives in warm seawater and is not a result of pollution. Luckily, it’s not very common, but this infection was 43 percent higher in 2012 then in 2006-2008. 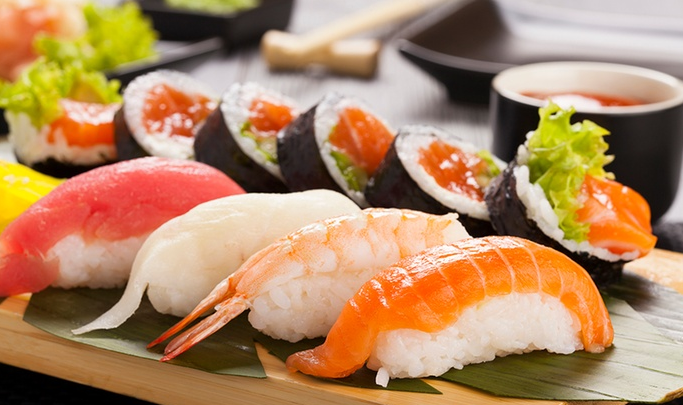 The best way to avoid food borne illness is to steer clear of raw fish, or if you do eat raw fish, eat ones that have been frozen previously. 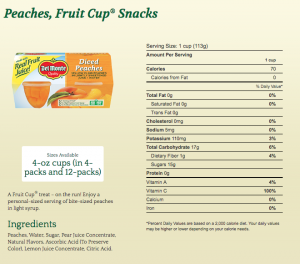 I was also curious about the amount of consumption. 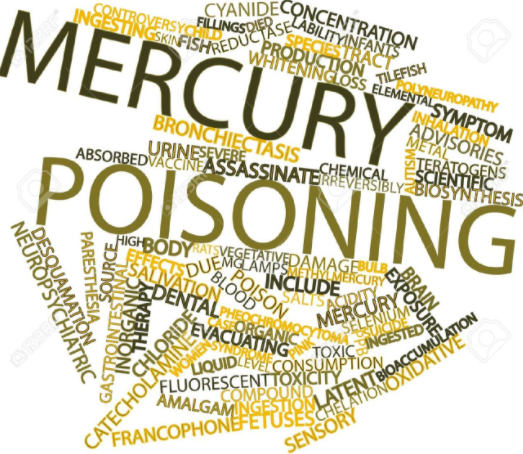 I read that if you are consuming raw fish, or even cooked fish, 6 times a week you could be getting sick from mercury or get mercury poisoning. 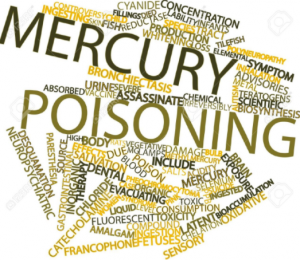 Mercury poisoning can harm the heart, brain, lungs, immune system, and kidneys. Despite the negative (potential) effects of raw fish consumption, fish does have a lot of benefits. 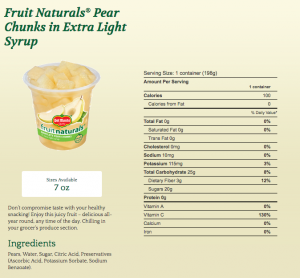 It is packed with omega-3 fatty acids, which improve heart health. 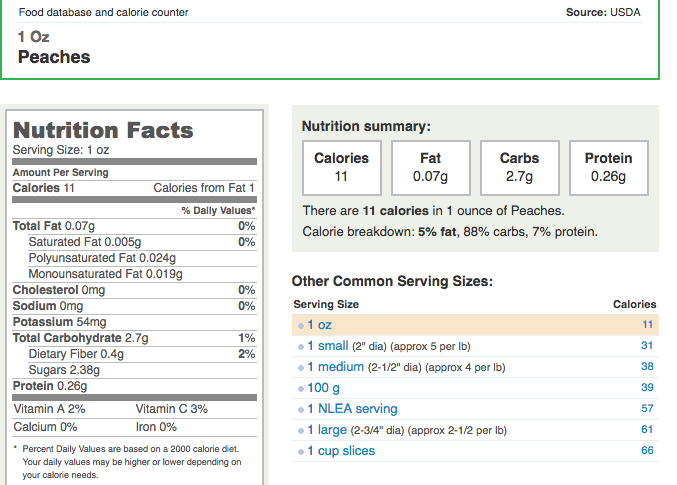 It is also a low calorie snack and low in fat. 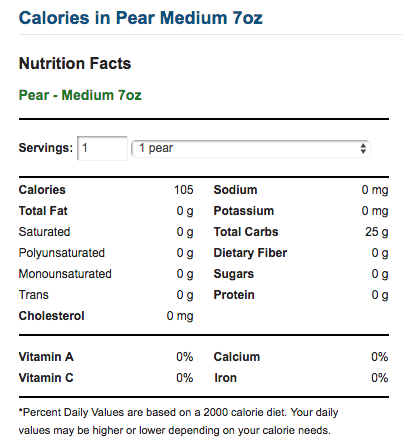 Also, eating a lot of fish reducing your risk of dying of a heart attack by 1/3 ! I think if you’re someone who loves sushi and lox as I do, try and limit yourself per week. Fish is a great food to eat because of the health benefits. Here’s a list of mercury-rich fish so that you can be aware and safe! This entry was posted in Uncategorized on December 1, 2016 by Natalie Elizabeth Burns. 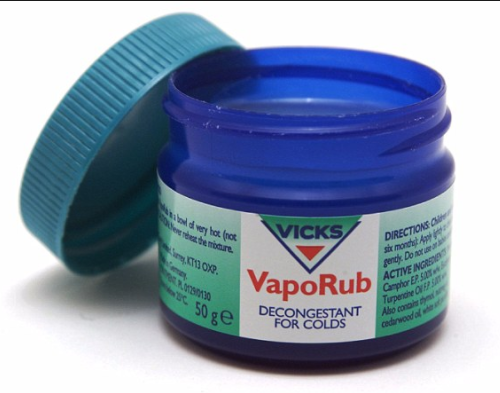 Vicks Vapor Rub on… Feet? It seems that I been chronically sick since coming to college. I was telling my mom my symptoms and she mentioned putting Vicks vapor rub on my feet with socks over them. I was shocked and grossed out, but curious to see if it would actually work. As far as I know, for that one night I did not cough as much. This could’ve been due to chance or actually a direct correlation. So, I wanted to look into this and see if there’s evidence. In an article I read, it talks about the fact that some people swear by this method, however this article explains that this method has no supporting scientific evidence. Vicks rub contains menthol, which tricks the brain into thinking that airways are clear. This makes you feel less congested. Because of this, Vicks is typically rubbed onto the chest so that it is a close enough distance to your nose in order to be inhaled. Rubbing it on your feet does not allow the menthol to be inhaled because of the distance from your airways. 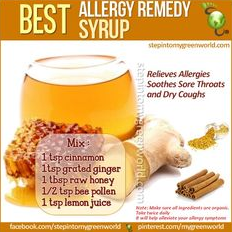 However, as previously stated, some swear that rubbing it on your feet as well helps the common cough. All involved would need to be sick with the same cold or bronchitis, because this affects the chest congestion. Then, I would see who had the most improvement with less coughing and less congestion. There’s no harm in trying this unordinary method, however be aware that it might not be the best method for curing your cough. This entry was posted in Uncategorized on November 30, 2016 by Natalie Elizabeth Burns. While trying to fundraise and spread the word for the local MS Walk, my friend ran into some issues when attempting to make a speech at our school about it. 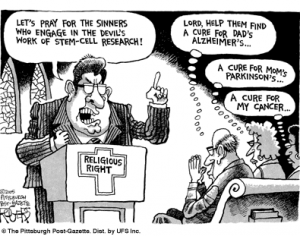 Because I attended a Catholic school, they had issues concerning talking about stem cell research since it involves killing embryos in order to find cures for vicious and fatal diseases. This got me thinking of the ethics behind this. 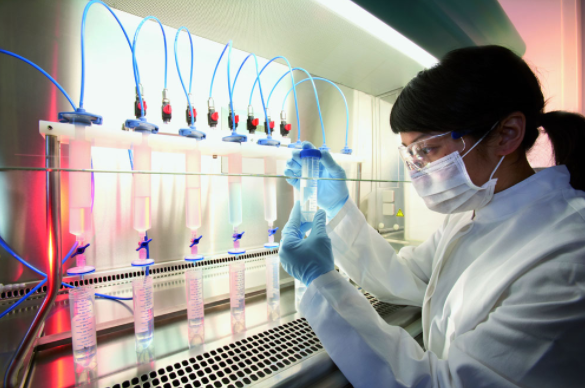 Is stem cell research ethical? I was biased when this conflict arose because I had grown up watching my friend’s mom go through MS and for her to not be able to fundraise publicly at our school tore her apart. This begs another question: Is it ethical to kill a life to save another? 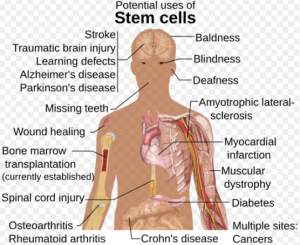 The proper term, human embryonic stem cell (HESC) research is a breakthrough for modern medicine. It gives people with awful diseases hope for the future. 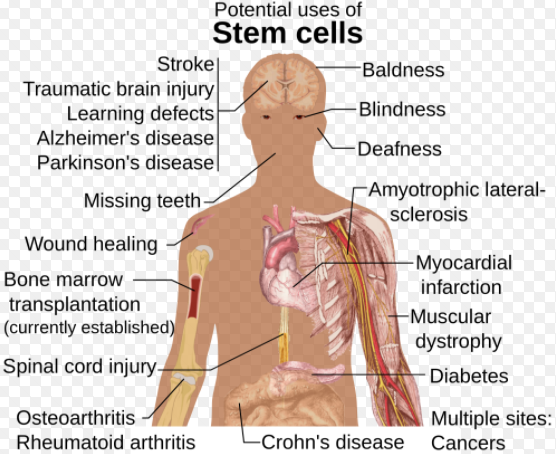 HESCs are so wanted because they’re known for their ability to change into all different types of cells in the body. The goal for HESC research is to find out how the cells change and how we can turn the stem cells into certain types of cells that can cure and treat these life-threatening diseases and illnesses. What diseases can HESC cure / treat? 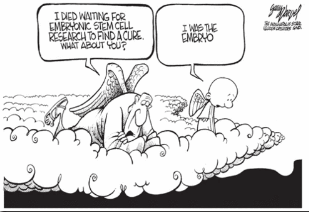 The reason HESC causes so much uproar is because in order to advance medicine, we must destroy innocent embryonic lives. These cells are made through in vitro and on the fifth day of development, they consist of 200-250 cells on the outer layer (trophoblast). The inner part of the cell, the blastocyst, contains 30-34 cells. In order to collect the stem cells, the removal of the trophoblast is key. When this is done, it kills the embryo, thus creating this ethical issue. Recently, scientists have discovered adult human skin cells to mimic properties of the HESC which excludes the need for the stem cells. However, the current unanimity is to go ahead with the HSEC research because of the promise it holds. Ethical or not so much? I think the consensus honestly depends on your belief system of when a baby is alive. Is it at conception? Is it at the first breath? Once this is figured out I think people will come to a conclusion on ethics. However, as for science, this is breakthrough medicine and we cannot just brush it under the rug. This entry was posted in Uncategorized on November 28, 2016 by Natalie Elizabeth Burns. 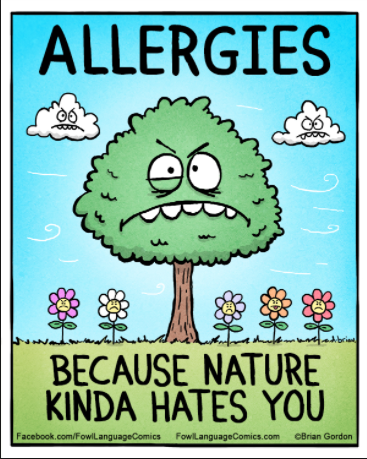 Everyone I talk to has some type of allergy. I came across a TED talk that was given by a concerned mother and now knowledgable activist for chemically infused foods. She starts by talking about her childhood and how her diet wasn’t the most healthy. As she goes into it, she begins to speak of how in the mid 1900s, new food proteins were taking over the food scene with little knowledge about their makeup or potential harm. This is was done by the food companies so that they could be better off however, no human trials were conducted to test these products’ safety. 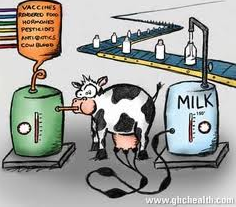 Milk is the biggest victim of this and coincidentally the number one food allergen in America. 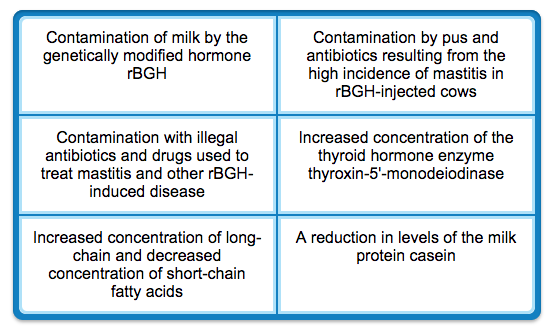 Recombinant bovine growth hormone or, rBGH, was introduced to the dairy scene in 1994 in order to increase milk production of the cows. However, this chemical resulted in an increase of disease of the animals given this. To solve this problem, they treated the livestock with antibiotics, but this only snowballed into a bigger problem of the rise of antibiotic-resistant humans. Because rBGH has not been proven safe, countries such as Canada, the UK, Australia, New Zealand and other European countries have refused to use it. But, clearly America went by the logic that it hasn’t been proven dangerous, so let’s use it! 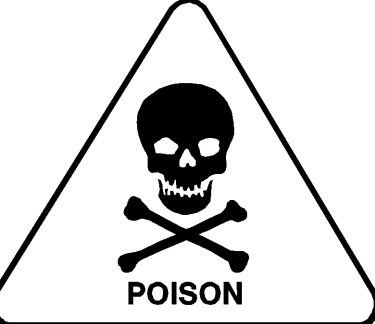 That being said that this chemical has yet to be proven dangerous, there should still be much concern revolving this. It is like saying, let’s let the murder off because we haven’t found too much evidence concluding that he is guilty, only some. A scientist at the University of Illinois School of Public Health, Samuel Epstein, MD, is an expert on cancer prevention. He is one of Congress’ “go-to guys” to consult on cancer prevention and is very well written. 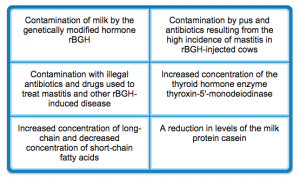 In his many books, he explains to readers that rBGH milk is very different from natural milk because it is contaminated with high levels of natural growth factor (IDF-1), which has been proven as a major cause of breast, colon, and prostate cancers. 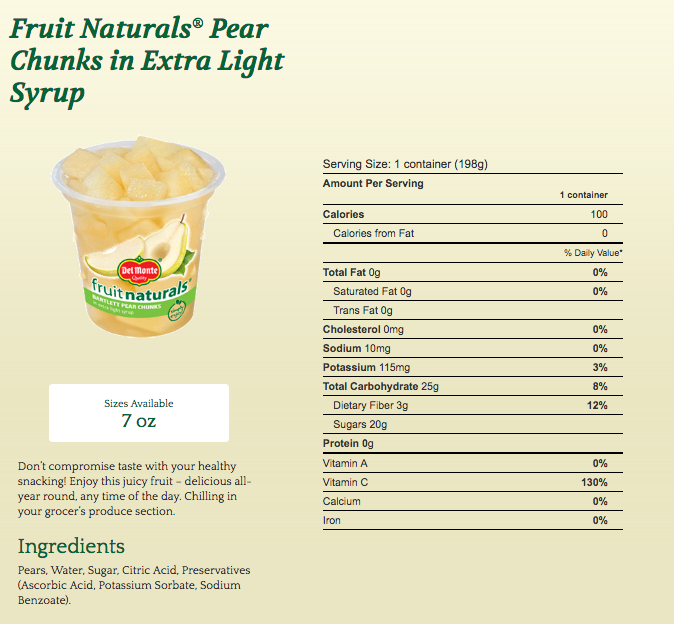 In the picture below, it also states the multitude of other chemicals in our milk. A study highlighted in the article showed that the United States has the highest rate of cancer. 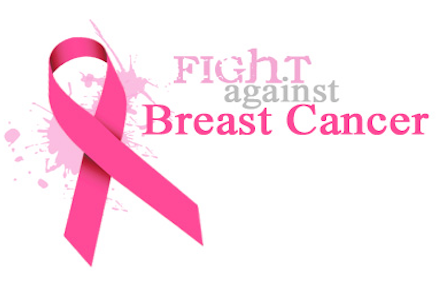 In addition, 1 out of 8 American women have breast cancer and 1 out of 10 are due to genetics …. Leaving 9 due to environmental factors. 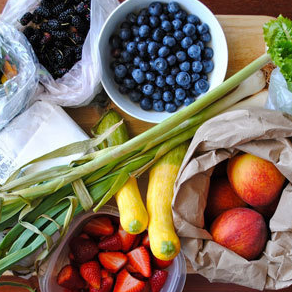 So, not only are these chemicals harming us with allergies but increasing our risk of cancer. Soy is one of the top eight food allergens and a common ingredient in most processed foods. Just as we saw with the milk, there is a “foreign” substance being added to our soy: weed killers. 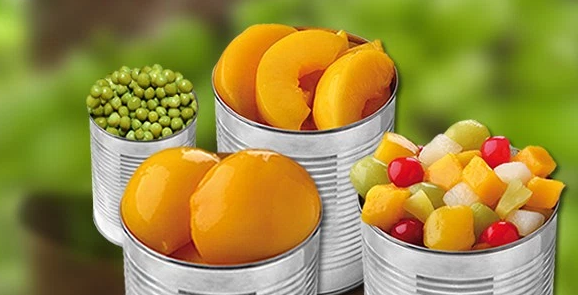 These pesticides are Bt toxin which can be harmful to the body. 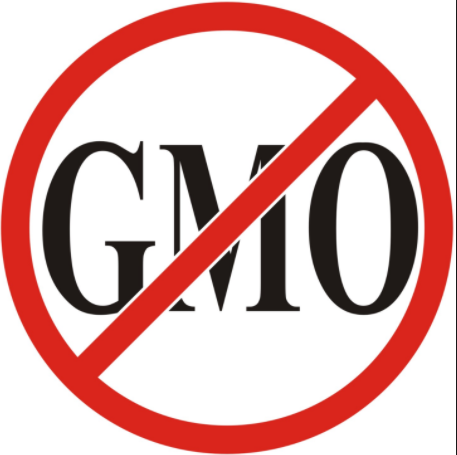 In addition to the Bt toxin, GMO or, genetically modified organisms, are taking center stage as the culprit for many new health issues. One of them being the staggering increase of food allergies. Nowadays, nut allergies are EVERYWHERE. Whether is peanuts, tree nuts, or both, a lot of people are victims. 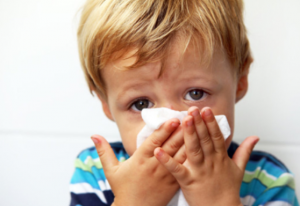 I wanted to find out why in the past couple of decades this allergy has been on the rise. When researching, I found something in this article that hints towards the absence of nuts at early ages can be a potential cause. In the 2000s, pregnant women were told to steer clear of nuts because they didn’t know yet if the baby could be allergic. However, now scientists and researchers are claiming to incorporate small doses of nuts into pregnant women’s and children’s diets in order to expose them to the substance and increase their tolerance. This statement is also supported because of the new way to treat allergies: immunotherapy. 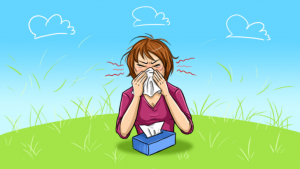 Immunotherapy is when doctors are giving small doses of the allergen to the victims in order to increase tolerance and hopefully, cure their allergy. Clearly, this new treat is in early stages and SHOULD NOT be tried alone without doctors, but in my opinion, and many other professionals’, this could be the new way to treat and cure allergies. According to all the research, my questions were all valid. 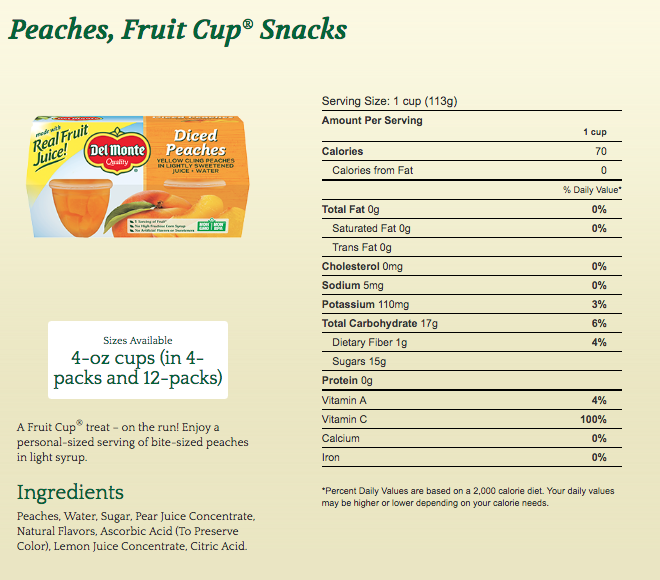 It seems to be that all of the new and untested chemicals taking over our food is also taking over our health. 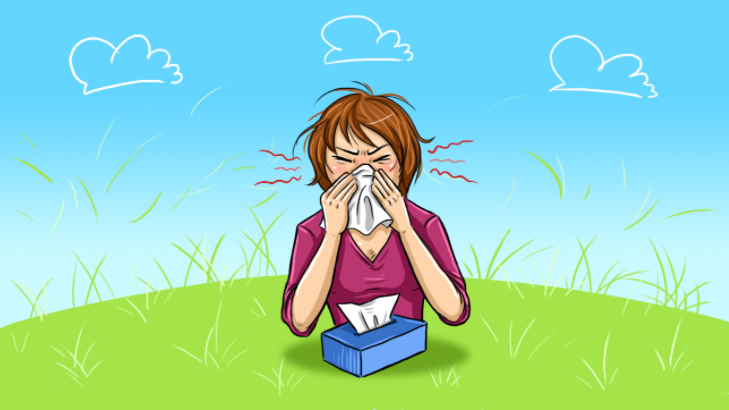 Lack of tolerance is also an issue regarding allergies. 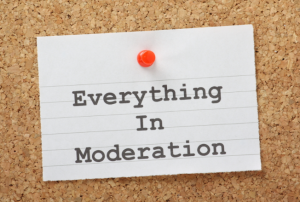 My advice: have a wide variety of food to increase tolerance, know what you’re eating, and steer clear of chemically infused foods — not just for allergy sake, but for detrimental health effects as well. Are Standardized Tests Actually Important? In high school, I was never a good test taker. When it came to the SATs, anxiety would overcome my body, I would be frozen and unable to complete the test. However, after seeking a tutor/ advisor in hopes to squander this fear of tests, I soon realized many people have this fear as well. 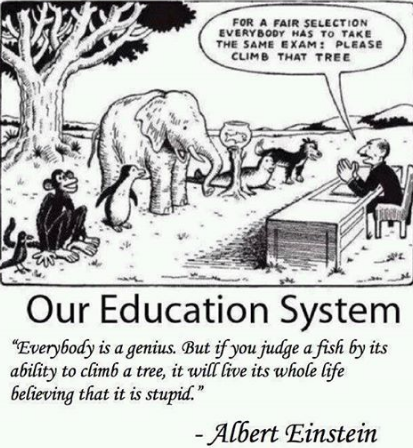 As I got older, my hatred for these standardized tests have grown. I grew up with a dad who was never a good test taker, went to 2 years of college and yet, he now is one of the most successful entrepreneurs. He has always instilled in me that education is very important, however it is also about your people skills, persistence, and networking skills. I couldn’t agree with this more and I found that a lot of other people also agreed. But, I couldn’t understand why these tests still held so much weight. There’s so much pressure to do well on one test. One test filled with useless knowledge. 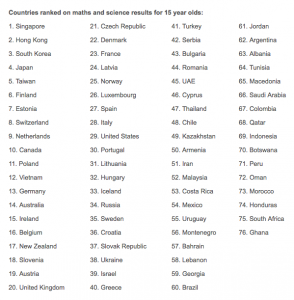 All of this inspired me to beg the question: Are Standardized Tests Actually Important? Upon researching, I came across this article from 2000, I know that was long ago, but it mentions points that are relevant. I think that all of these facts are something to consider and I personally agree with these facts because I’ve witnessed it. 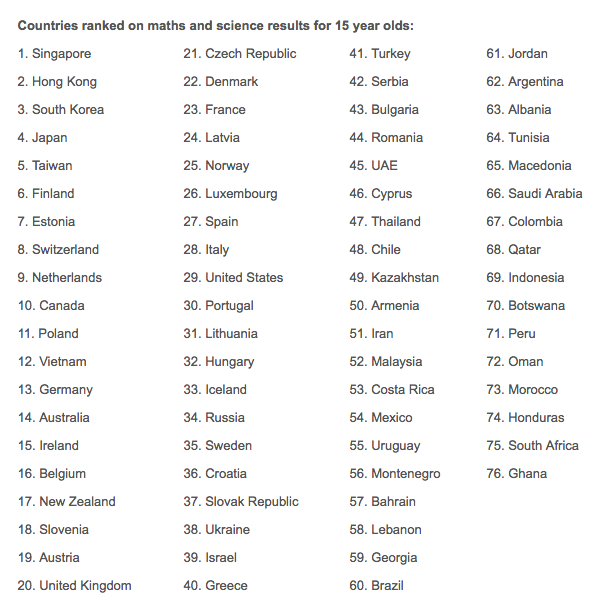 In another article highlighting the education system world rankings, the U.S. comes in at #29 out of 76. Although this blog is primarily analyzing standardized test scores I thought I’d share this intriguing and thought-provoking video. I know it is lengthy, however it is worth the watch. All this aside, I understand that we need a baseline tests because there are too many people in the world striving for the same goal, however they are not the most important. 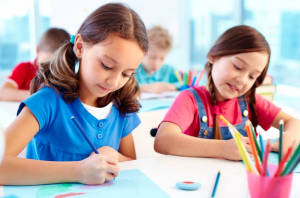 I think the takeaway for this blog post would be that a healthy concern for your education and grades is important, but to realize that tests aren’t everything and sometimes people skills can take you farther than scores. This entry was posted in Uncategorized on October 13, 2016 by Natalie Elizabeth Burns. 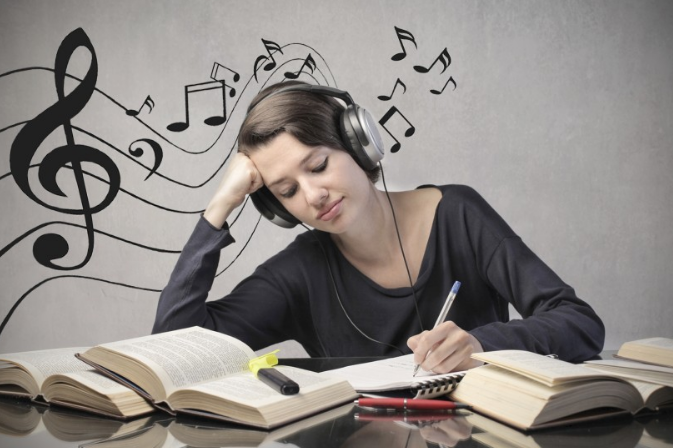 Which Genre Of Music Is The Most Conducive To Studying? After summer, I’ve had to refocus my brain and “remember” how to study again. I know I’m not the only one who struggles in the first month to become focussed again and finds it hard to do homework. In addition to digging up my old studying tricks such as coffee and secluded place, I like to listen to music. However, sometimes music can help me to focus and other times it distracts me from my work. Sometimes mainstream pop music gets my ideas flowing and other times country does the trick. This idea got me thinking; which genre of music is the most conducive to studying and why? 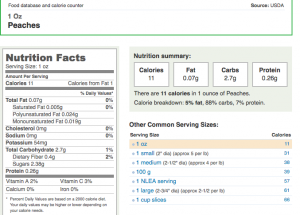 As I started to search the internet, I came across this article which I found rather helpful. It describes a study that was conducted by Wake Forest that studied a small sample of 21 students. They had them listen to five songs, all from very diverse genres, and looked at their brain under a MRI scanner. 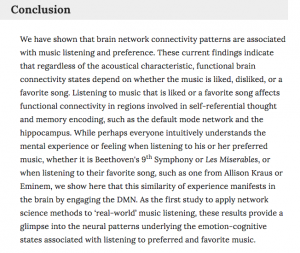 When looking at the MRI, they looked for the person’s feelings towards the song which in turn would tell something about the default mode network, or DMN. The DMN is the part of the brain responsible for going back and forth between inner and outer thoughts. When this is active, you’re more focussed on internal feelings such as memories and imagination rather than the world around us. 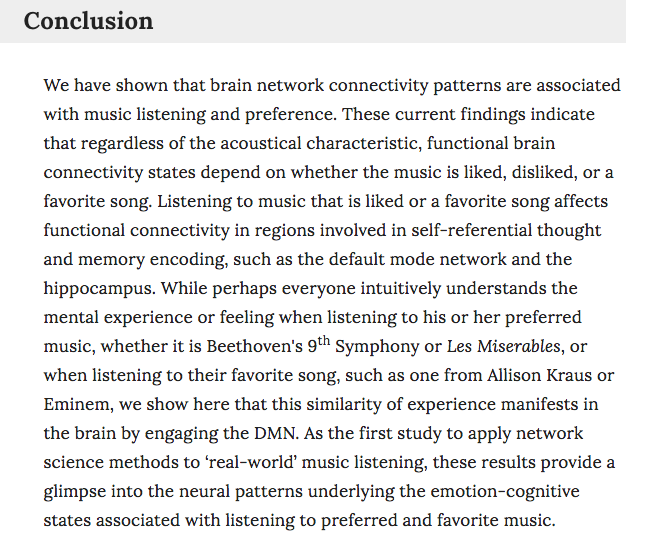 That being said, the findings concluded that people listening to preferred songs were more likely to zone out on internal thoughts and connections rather than when listening to unfamiliar music. This result was unexpected to say the least because of the common “Mozart Effect.” The Mozart Effect is the idea that listening to Mozart will help strengthen your mind. However, it is more of a saying because if you love Rihanna, it could just be the “Rihanna Effect.” That being said, as I did more research on this study, it was concluded that the results were not only unexpected, but inconsistent. A lot of the information in that article was confusing to me because of the terms however, the conclusion set the record straight. I understand I didn’t identify the best genre of music for studying however, this is because there is not. If you prefer classical, then classical probably will not be conducive and you should listen to country. If you prefer country, then that will not be of help and maybe you should try classical. 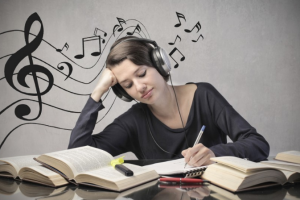 The takeaway is that you should try a new song or genre when studying because odds are you’ll be more focussed… it worked for me while writing this blog! This entry was posted in Uncategorized on October 11, 2016 by Natalie Elizabeth Burns. Can Exercise Help Fight Breast Cancer? This blog post was inspired by my aunt who was recently diagnosed with stage four breast cancer. Ever since her diagnosis, she has completely changed her lifestyle; she’s eating everything raw and organically grown and exercising daily. Immediately after this change in lifestyle, her tumor markers had declined. In the past couple of months she had stopped exercising daily because it was hard to keep up with and when going into the doctors to get her tumor markers checked, she found them to have increased. Being frightened by this, she noticed the only thing she had changed was the exercise, so, she began to exercise daily once again. On her most recent visit to get the tumor markers checked, she realized they had gone down. My aunt was very happy and immediately made a correlation between her tumor markers and exercise. Now, I understand that this is anecdotal evidence, but this story sparked my curiosity and begged the question: Can exercise help fight breast cancer? In this study it was concluded (and as you can see in the graph) that by exercising it improves the growth of tumor markers. In another study that involves mice injected with breast cancer and aerobic exercise, it is found that this exercise can actually slow the growth of tumors. Tumors are usually in areas that are oxygen deficient however, chemotherapy works better when there is oxygen. With exercise, it increases the amount of oxygen-rich blood that goes through the body. As the article goes on, it gives the details of the experiment and meta-analyses and concludes that the mice that had the chemotherapy and exercised had the slowest tumor growth by far in comparison to inactive mice, solely active mice, and mice who received chemotherapy but were inactive. However, it was also evident in the blood markers that the exercise killed the tumors without the help of the chemotherapy. I understand that this study involves mice and not people but I don’t think exercise can hurt a person fighting breast cancer. 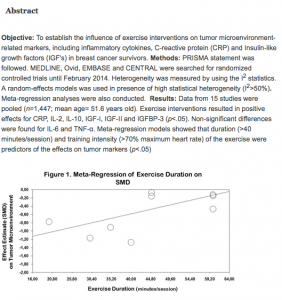 Not only is exercise shown to be effective in decreasing the tumor markers, but also in the prevention of breast cancer in general. In this article, it talks about how active women have been known to have a lesser probability of getting breast cancer. 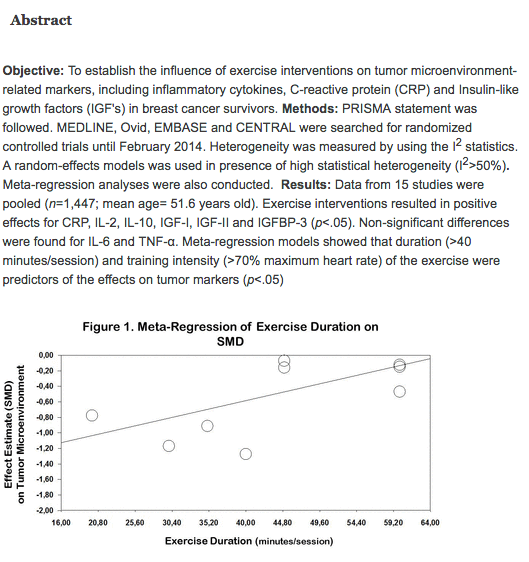 I think all of these studies show significant evidence that exercising can aid in stopping cancer. 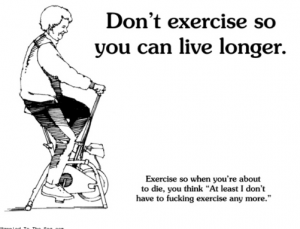 I also think that there is a world of more knowledge to obtain on the topic, but I don’t think exercising can hurt you either way. This entry was posted in Uncategorized on October 10, 2016 by Natalie Elizabeth Burns. 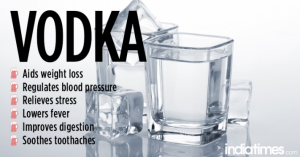 Alcohol: How Can A Substance Do So Much Damage? 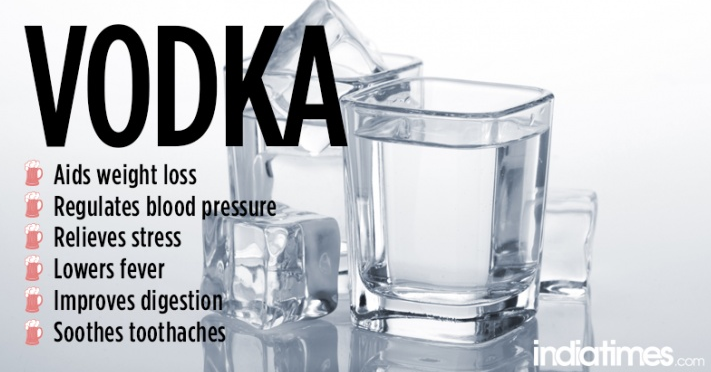 The concept of alcohol has always intrigued me; how could a substance do so much damage? 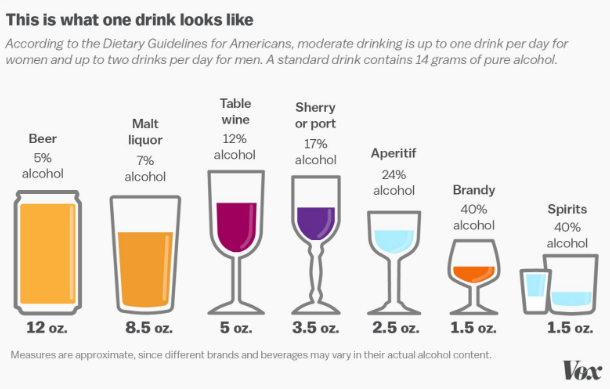 What is in alcohol that makes good people make poor decisions? Don’t get me wrong, I love my nights out as much as the next girl, but while at college, this question has been prevalent in my mind. In order to try and find an answer to this question, I wanted to look at the bad effects versus the good effects of alcohol and pose the question as to why we drink and what exactly is in alcohol that makes it so bad? While looking at the National Institute on Alcohol Abuse and Alcoholism, it highlighted some of the things that alcohol does to your body — and after looking at this, I realized how detrimental this drug can be. In this article, it subcategories all the parts of the body alcohol affects, starting with the brain and heart. When consuming alcohol, it impedes communication passageways in the brain and affects the way we look and act towards things. 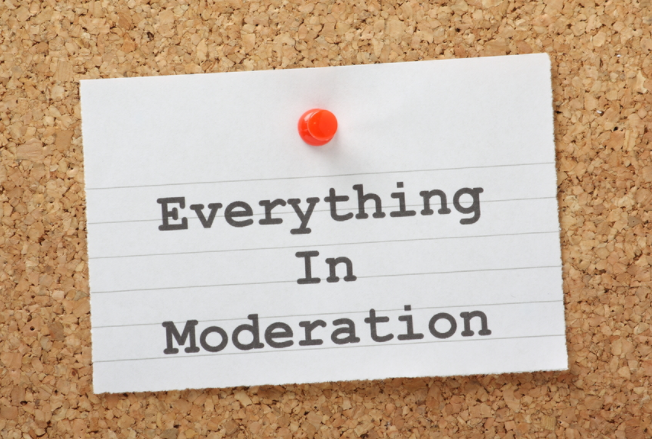 It causes mood and behavioral changes and challenges us to think and move normally. 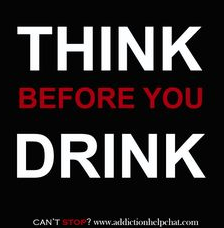 Drinking can affect your heart in serious ways over time or if you drink too much at once. Such issues include cardiomyopathy, arrhythmias, stroke, or high blood pressure. On the contrary, studies have proven that a moderate amount of alcohol can help adults to avoid developing coronary heart disease. Heavy alcohol consumption can be very damaging to your liver and can lead to developing steatosis, alcoholic hepatitis, fibrosis, and cirrhosis. Pancreatitis can be a result of heavy drinking due to detrimental inflammation and swelling in the pancreatic blood vessels which ultimately causes complications with digestion. Cancer is always a possible outcome with putting toxic substances in our boy. Consuming too much alcohol can increase our risk for certain cancers such as: mouth, esophagus, throat, liver, and breast. In addition to all these effects, our immune system is depressed by drinking because it makes our bodies an easier target and weakens our immune system’s natural ability to fight off infection or viruses. All of these reasons we’ve heard time and time again and we probably all fall into one of these categories. 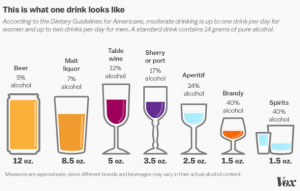 And to be clear, I’m not saying alcohol is good or bad, I just want to find out what makes it so bad and why we continue to drink even though we know the effects. 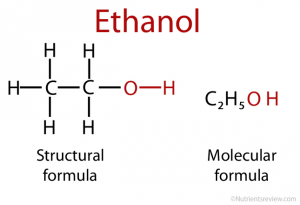 After researching I found through this article, that the ingredient behind making you drunk (and dumb) is called ethanol. 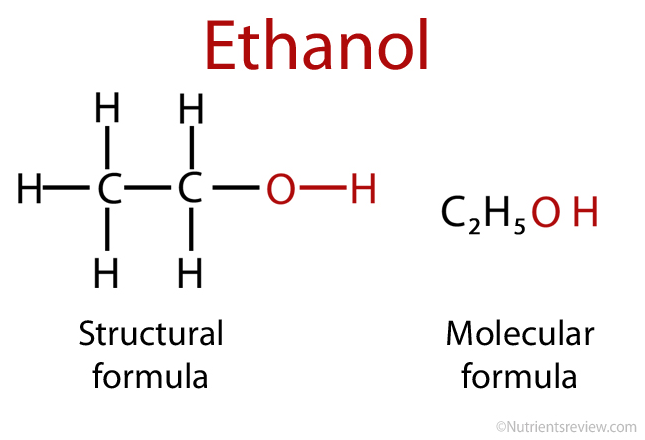 When yeasts forms with sugar in certain carb filled foods or substances, such as grapes or grains, ethanol is produced. Many of you probably knew the cause behind alcohol being so powerful however, even though I now know the scientific cause, I still find it mind-boggling that this can happen. However, something that I thought of as a possibility of our poor decision making besides the chemical excuse would be a psychological effect. Maybe the third variable of “thinking” we should be acting a certain way can also contribute to the brain effects we have while drinking. 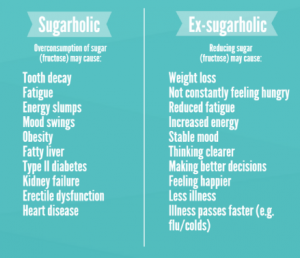 I think the takeaway of this blog post would we to reflect on why we drink and just be aware of the effects it has on our bodies in order for us to be able to make smarter decisions. This entry was posted in Uncategorized on September 27, 2016 by Natalie Elizabeth Burns. This past year I was a nanny to three very active children. I often had difficulty getting them to sit down and do their homework; because let’s be real, what child who just spent eight hours in school wants to come home and do more work? What fascinated me about these children was that they loved to play outside and run around. Anything that got them moving was something they were interested in. This came to my pleasant surprise because I thought that children these days just sat on their iPhones and iPads all day. 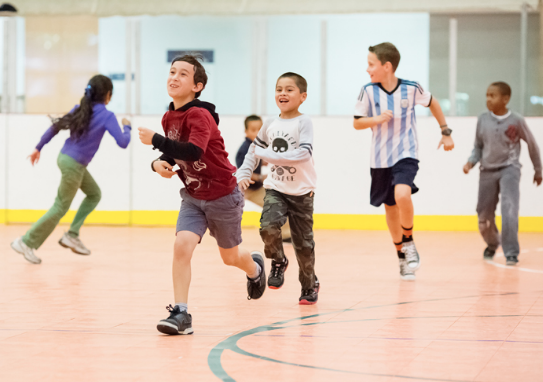 However, these children showed me that exercise as a child is necessary — not only to keep them healthy, but to keep them sane. After thinking about my experience, I started thinking more in depth about how exercise can affect children. I’ve always wondered if there was a correlation between the amount of activity a person performs during the day and their intelligence. And this article says yes. In this article it talks about one incidence where children who exercised vigorously ten minutes before a math test scored higher than children who had not. I think this topic is interesting because I always find myself much more energized after going to the gym and even sometimes more focussed on my school work. In some ways I understand why this could be and in others I don’t because after exercising I am exhausted physically. However, this could be the reason why children perform better on tests. They need a break because they are mentally exhausted but physically wired. 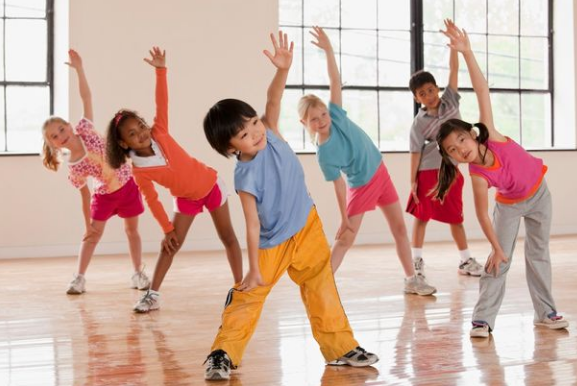 It goes on in the article about how children who regularly exercise will perform better intellectually. This entry was posted in Uncategorized on September 15, 2016 by Natalie Elizabeth Burns. 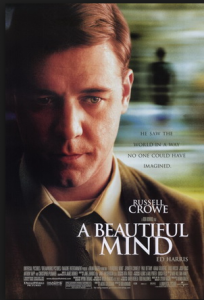 Last year I watched a movie, A Beautiful Mind. It intrigued me because it was based on this man who is exceedingly brilliant yet he also has this inner struggle he must compensate for. For those of you who aren’t familiar with this movie, I don’t want to spoil it for you, but I must disclose some information in order to get my point across. It ends up that the very intelligent main character of this movie has a severe case of schizophrenia which causes him to have many delusions and hallucinations. 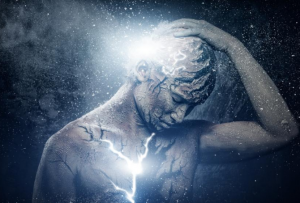 Schizophrenia is a disorder that affects the brain and affects the person’s reality. Schizophrenia can affect people in all different kinds of ways. Most symptoms include hallucinations, delusions, and depression. Schizophrenia has the potential to be dangerous to the person affected as well as others around them. In the movie, some of his hallucinations cause him to come close to harming others even though he has no control over it. However, while researching on the internet about schizophrenia and this movie, I came across this article. In this article it states this movie in fact got a major point wrong. It expresses that usually people with a higher IQ are in fact at a lower risk for schizophrenia. However, in this movie it showed how brilliant he was and how his schizophrenia was enhanced when doing intense work. There is a study conducted that is explained in this article and it explains how a lower IQ can be linked with a heightened risk of any mental illness, but they have yet to find a clear link. 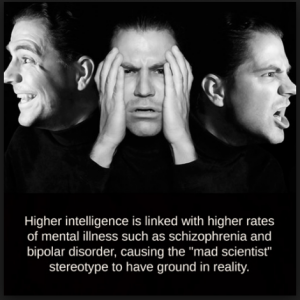 I think there is something important to take away here and that is that we shouldn’t just assume that “freakishly” smart people are “crazy” or “mentally ill”. Because this clearly isn’t the case due to the research conducted on high IQ and low risk for mental disease. Hopefully in the future more research and studies can be done in order to find a link or get rid of the notion that there is a link between the two. This entry was posted in Uncategorized on September 11, 2016 by Natalie Elizabeth Burns. You always hear the famous phrase “Money doesn’t buy happiness” and yet there are still people who like to disagree with this statement. However, with this new study, this statement has been tested. In this article, the New York Times first proposes the readers with the question of whether they would like to have more time or more money? Which is more of value? Obviously you can measure the value of money, but can you really measure the value of time? The article goes on to tell the story of Professor Hershfield, who faced the issue of working more or spending more time with his new born baby. He mulled over this dilemma because taking the extra work meant extra money which is always a good thing. However, in acquiring more money, he would be giving up the time spent with her newborn baby girl. And so, we come to this question of which opportunity would lead to more happiness; more money or more time with his baby girl? 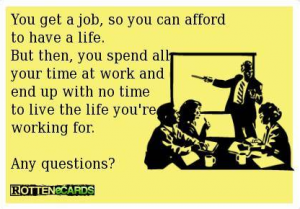 Because of this, a study was conducted in order to test this theory of which would lead to more happiness for the person involved; having more time or more money. The study included people of all different backgrounds, races, incomes etc. and it seemed to appear that people valued money over time. However, they then were asked to rate their quality of life and overall happiness. When doing this, it appeared that people were happier when they chose time. After this, the study continued by evaluating the people’s incomes and so on in order to make sure the data was correct, and indeed it proved right. 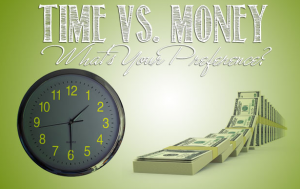 The article comes to a conclusion by saying that even though we all need money to survive, when people were asked to write down the reasons they wanted more time versus reasons of wanting more money, the people were happier when valuing the more time they would want. I think this topic is important because too often we fall into the trap of trying to chose what will make us more money rather than focussing on what will make us happier. This study proves that although we need money to survive, it’s important to realize it’s not the only thing and that valuing time more can make you a happier person in the end. Hi everyone, I’m Natalie Burns. I’m a freshman from Newtown Square, Pa which is about thirty minutes outside of Philadelphia. I was very excited to come to Penn State because some of my distant family has attended here. Besides hearing about their memorable football tailgate or THON stories, they have all acquired a highly respected degree and now have great jobs and, they’re actually happy! I plan on majoring in marketing and hopefully coming out of PSU with a job offer from a great company just as my cousins have. Honestly, I really don’t have anything against science. I think it is rather interesting and intriguing. 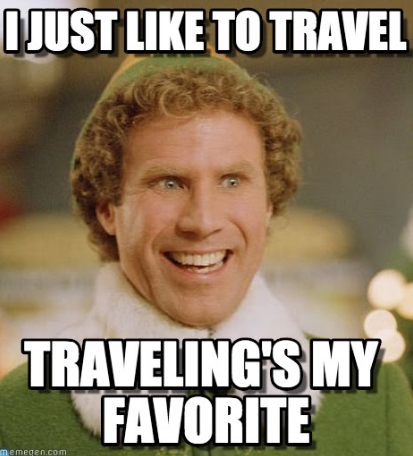 However, I like being around people. The thought of spending hours on end in a laboratory alone looking at microscope slides makes me want to stick pins in my eyes, not to be dramatic or anything. 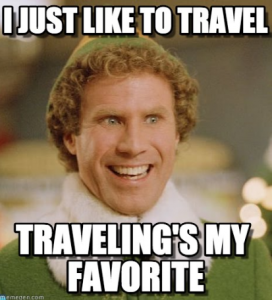 I do not want to be a science major because I would rather be interacting with people and traveling places. I would not want to spend all my time naming microorganisms because I have been deprived of real human interaction. Despite my view on being the person behind the microscope, I do respect scientists. They are a huge reason why humans have been able to survive for so long. I have always found new research interesting and exciting. In my senior year english class, we had to write a research paper on the topic of our choice. I chose the correlation between colon and breast cancer because it is a topic close to my heart and I was genuinely intrigued. I came across some very fascinating research. I found this research fascinating and amazing because of how far we have come. However, I would like to keep being the person reading the information, not finding it. My reasoning for choosing this course was because of the discussion and critical thinking aspect. I feel like this course will challenge me to think outside the box and not just copy down textbook information for the next four months. This entry was posted in Uncategorized on August 28, 2016 by Natalie Elizabeth Burns.